The Arts & Culture Trust (ACT) invites artists and arts, culture and heritage organisations to apply for participation in its Building Blocks Programme. The invitation to apply is extended to artists and entities in all nine South African provinces, but preference will be given to those not based in the Western Cape, KwaZulu Natal and Gauteng provinces. The main aims of the Building Blocks Masterclasses are to equip organisations with cognitive and practical skills which will ensure sustainability. Four ACT Building Blocks Masterclass modules are designed to achieve these aims. 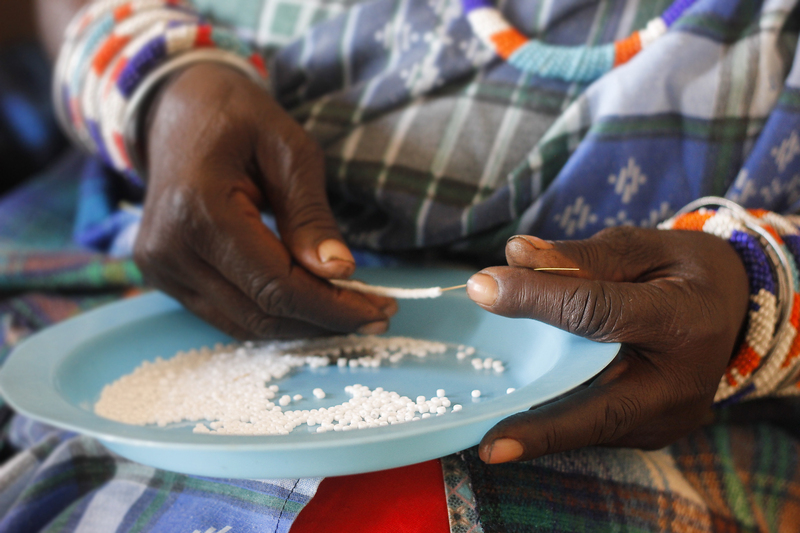 The modules are in leadership, marketing, governance and monitoring & evaluation. The Building Blocks Mentorship segment sees organisations guided by arts entrepreneur David April over a period of five months. The mentorships’ aims are to ensure that the theoretical knowledge gained during masterclasses are applied effectively, that leadership and governance is strengthened and long-term sustainability becomes an achievable goal for all participating organisations. Having led and consulted for a number of arts organisations and performance productions in the past, ACT CEO Marcus Desando is keenly aware of the need for the programme in the South African arts, culture and heritage sector. “I believe that our sector’s need is not just monetary injection but skilled leadership as well. The ACT Building Blocks Programme seeks to address the need for skills in the sector which help to strengthen its infrastructure at a basic level of operation.” Although the programme will only be open to ten organisations in 2019, Desando believes that the possible effects of the ACT Building Blocks can be far-reaching. ACT invites organisations in existence for less than one year but no more than five years to apply. The invitation is extended to emerging artists and organisations working in the arts, culture and heritage sector. Applications open on Friday, 25 January 2019 and close on Friday, 08 February 2019. Only applications completed through the ACT Building Blocks online application platform will be considered. The Arts & Culture Trust (ACT) is South Africa’s premier independent arts funding and development agency. The primary aim of ACT is to increase the amount of funding available for arts and culture initiatives, and to apply these funds to innovative, sustainable projects that make a meaningful contribution to society. 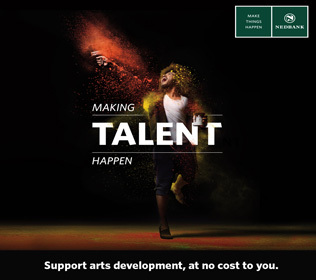 Through structured funding programmes, ACT provides support for all expressions of arts and culture, including literature, music, visual art, theatre and dance. The support extends to festivals, community arts initiatives, arts management, arts education and arts administration. The National Arts Council was established in April, 1997 through an act of parliament (Act no.56 of 1997). The vision of the NAC is to promote, through the arts, the free expression of South Africa’s cultures. The NAC offers financial support to arts organisations and individuals involved with projects in dance and choreography, literature; multi-discipline; theatre and musical, theatre, visual arts and craft. Good day this is a nice program from Art and Culture Trust.